Beautiful and private 1/2 acre lot in Madaket. Hear the sound of crashing waves from the deck. Single-story, well maintained 3-bedroom cottage. 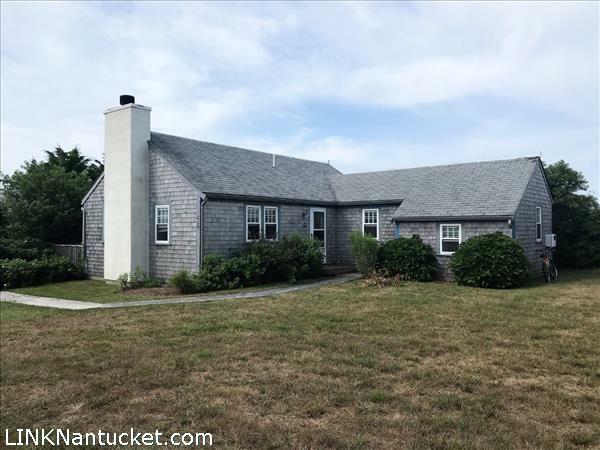 Please send me more available listings similar to 13 Arkansas Avenue, Madaket. Thank you!